A timeless timepiece is a must-have staple for any wardrobe, and the colored watch trend adds a lively personality to the classic accessory. While we're all for the go-to gold and silver, these colorful pieces will be sure to catch attention, adding something special to any look. 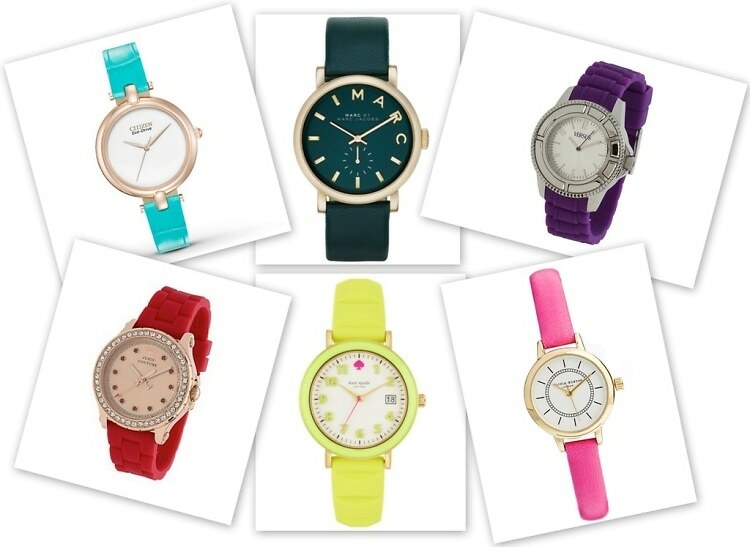 Keep time and look cute with these 12 colored watches!